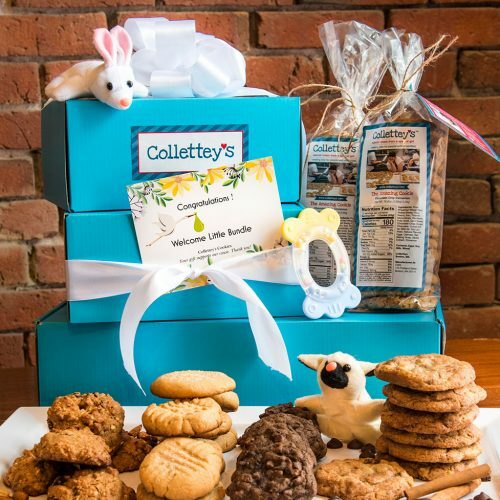 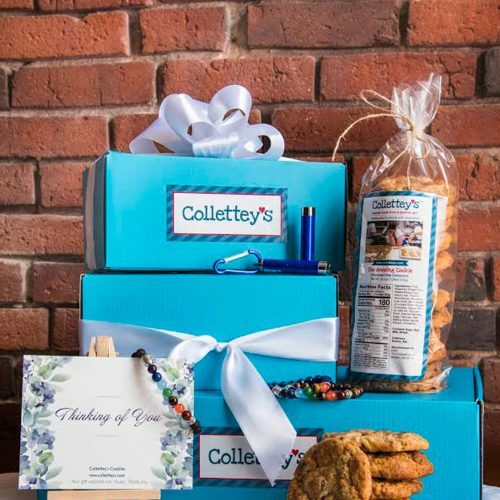 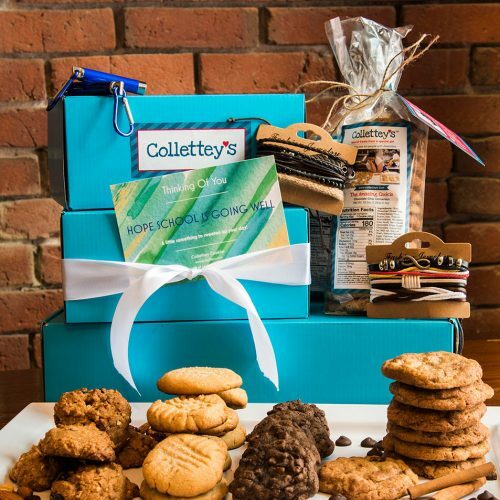 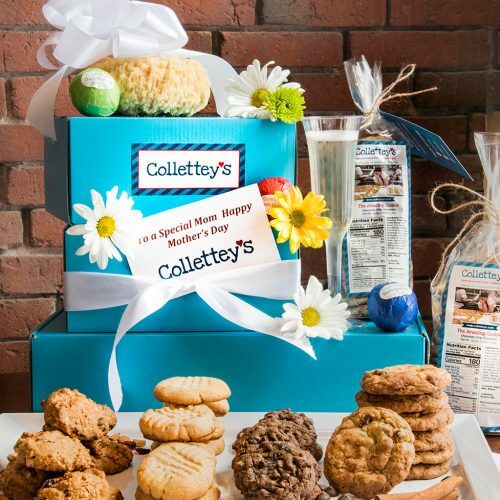 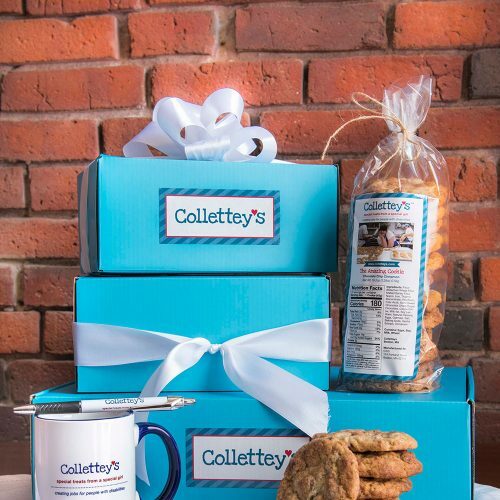 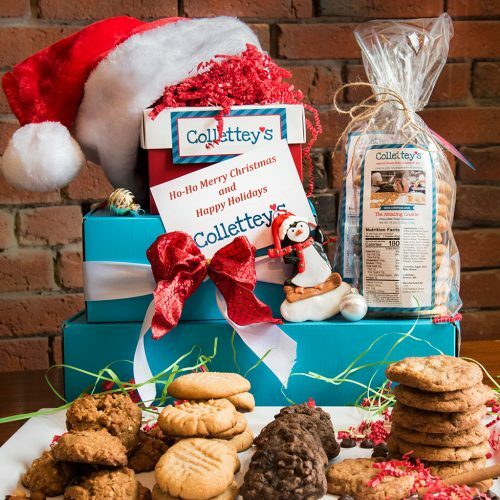 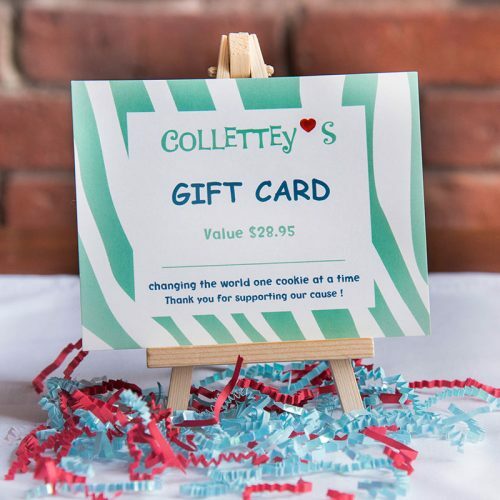 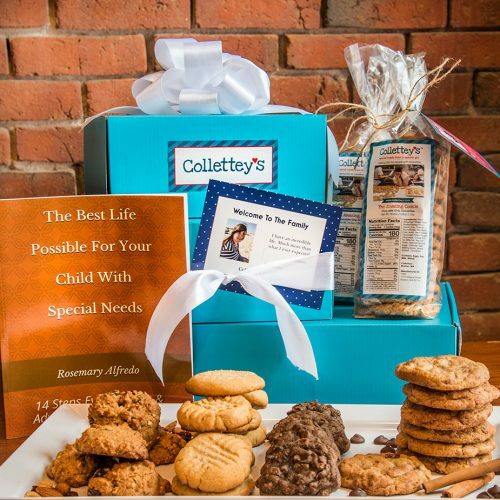 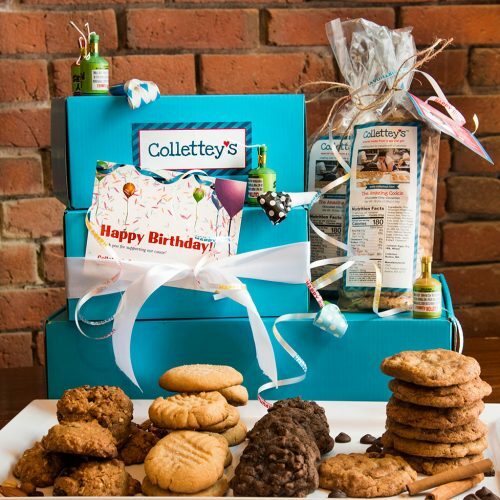 All orders of cookies come with Collette’s story card. 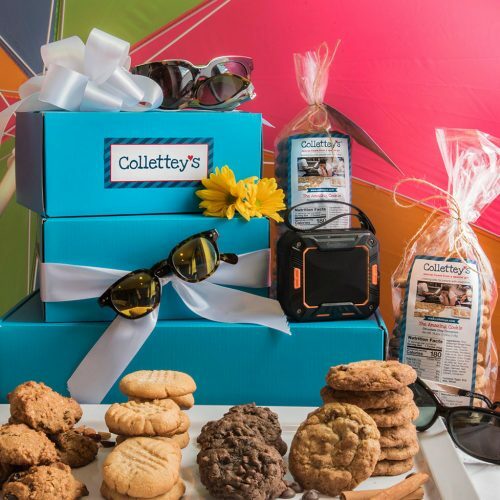 Summer Kickoff – Let’s Go To The Beach! 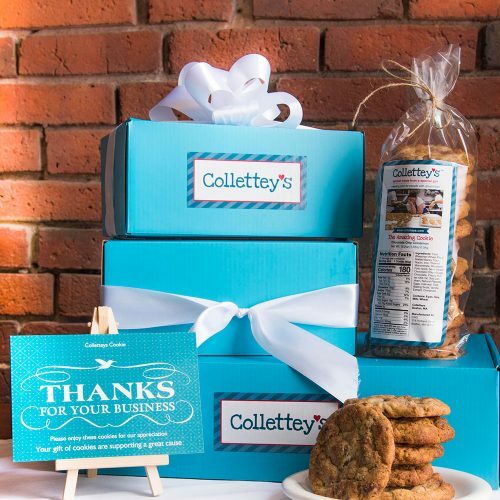 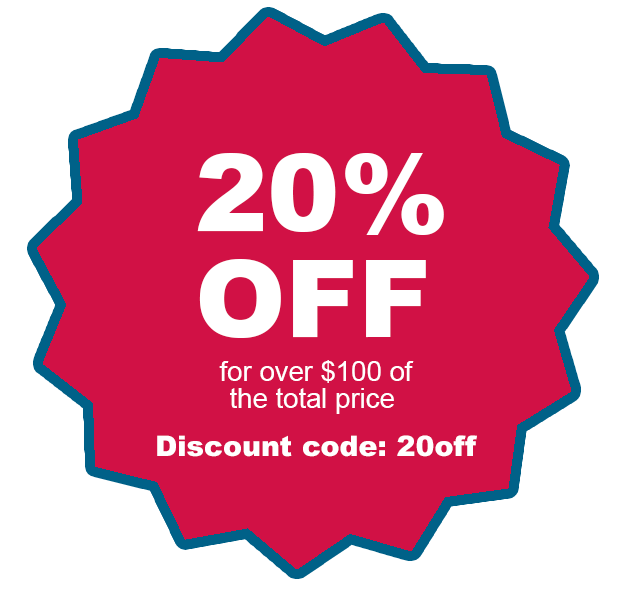 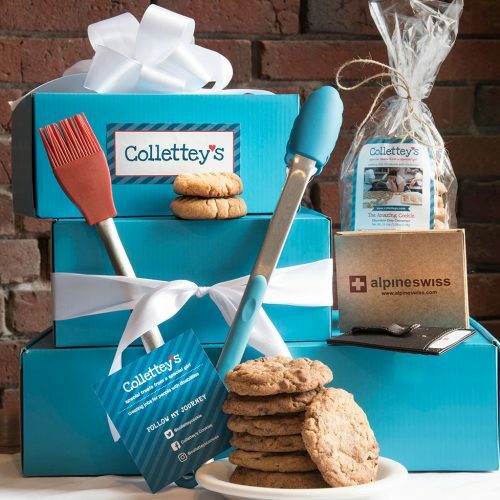 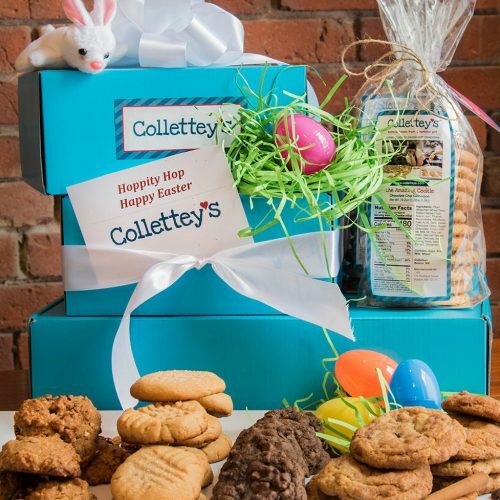 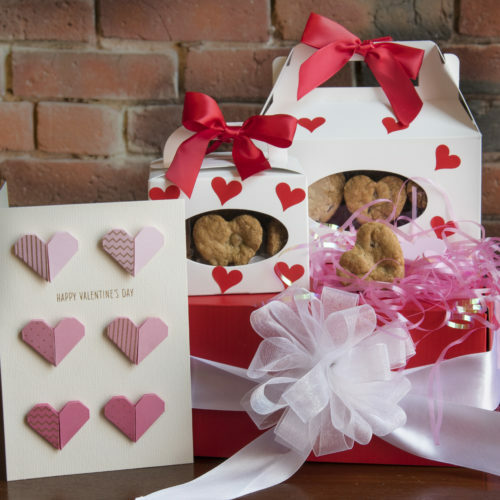 Enter your email to receive updates on special offers, new cookies, and our companies’ growth!